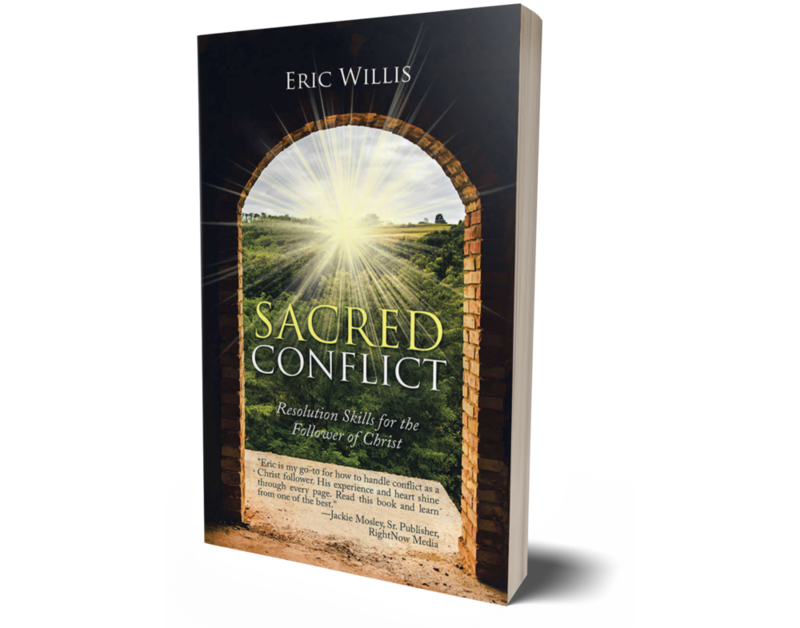 When Christ is central, conflict is constructive! Learn how to filter your conflict in a way that honors others and brings glory to God. Ministry leadership requires healthy ministry leaders. Breathing Space is a fresh infusion of hope and biblical perspective to stay the course of ministry. While there are tons of leadership books talking "to" leaders, this book is different because it actually invites leaders to stop and listen - listen to God's Word, listen to the promptings of the Holy Spirit. Using a set of thought provoking prompts, Breathing Space is a workbook to guide leaders in monthly contemplation. As a seminary professor, the lack of sabbath is one of the greatest dangers in leaders today. Use this book to build "breathing space" into your life. - George M Hillman Jr. If you are in Christian Ministry as a Pastor, Church Planter, or Missionary, then a Reclaim Leadership Recalibration Retreat or our Ministry Coaching Programs can help sustain you in ministry.